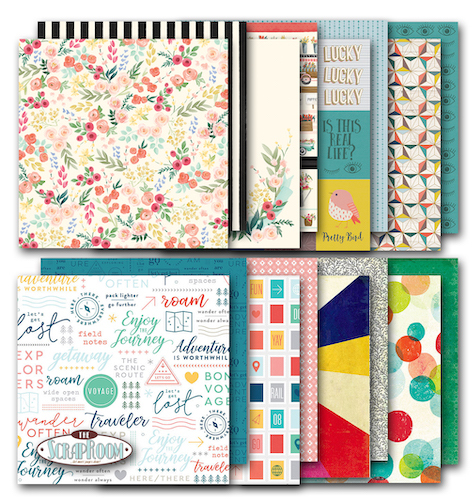 Join our new Shots of Life Pocket Page Club, Embellishment Club, Cardstock Club, Patterned Paper Club, and automatically receive extra embellishments, paper, and/or stamps right along with your regular Cafe Club Flavors of the Month kit. See the benefits, details, and frequently asked questions below for more information. You may make a one-time purchase of any of our Additional Club Kits if we have quantities available after serving our Club Members. 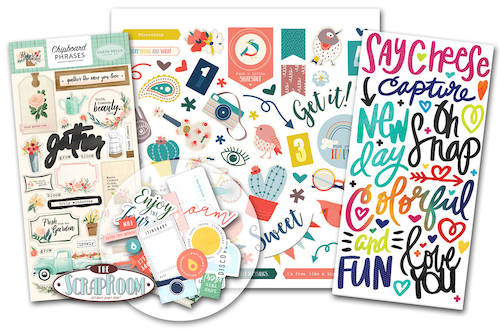 Purchase previous month's FOTM Kits, Doubleshot Kits, Embellishment Kits, Cardstock Kits, Patterned Paper Kits and Shots of Life Pocket Page Kits here. 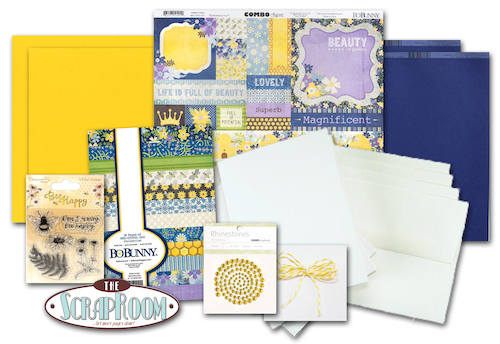 This kit includes a variety of product to create at least 6+ cards. The kit contents will vary and will be available EVERY OTHER month. Quantities are very limited! Get our Cafe Card Kit delivered to you every other month automatically starting with this kit! This kit includes a variety of product that coordinate with the Flavors of the Month kit. Get our Embellishment Club Kit delivered to you each month automatically! Get our Patterned Paper Club Kit delivered to you each month automatically! This monthly kit includes (3) coordinating color cardstock for each of the four paper lines featured in our Flavors of the Month Kit. 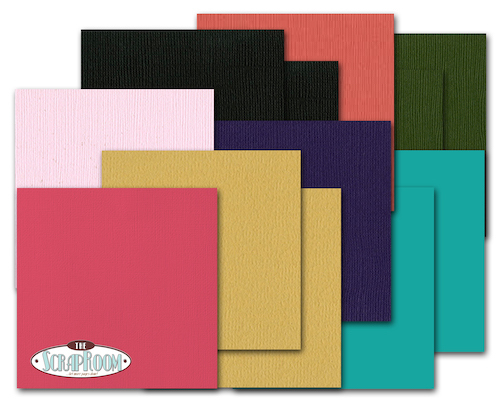 Get our Cardstock Club Kit delivered to you each month automatically! What is the benefit of being a part of any of the additional Clubs vs. simply purchasing these kits on a month-to-month basis? Our Add-on Clubs are separate and tailor-made so that we can better serve our customers by meeting specific needs. Club members will be “first-in-line” to receive these kits each month. Any additional Kits that we have left after our Club customers have been served will be offered for sale on the Previous Kits Page. What is the cost of the Additional Club Kits each month? How will my payment be processed for the Additional Club Kits each month? Will I have an opportunity to preview the Additional Club Kits each month before purchasing it? The Additional Club Kits will update to the website when the new month’s kits are posted on the first day of the month. Members of add-on clubs will have the option to skip any shipment that they do not wish to receive by e-mailing us at admin@scrap-room.com with their skip request by 11:59 p.m. CST on the 3rd of the month. If we do not receive a skip request by the deadline, then the Additional Club Kits will be automatically added to all Club members’ monthly shipments. How many Additional Club Kits do I have to purchase to fulfill my commitment? Can I skip the monthly “Flavors of the Month” Kit and still purchase the Additional Clubs? Can I skip the Additional Club Kits and still purchase the monthly “Flavors of the Month” Kit? Yes. You can elect to purchase the regular monthly kit and skip any or all of the Additional Club Kits.